Mod Podge Sparkle. Add a touch of sparkle to your decoupage projects! Waterbase formula dries fast & clear, holds tight, protects and gives a smooth finish. Great for all-around crafts and kids projects. Customer evaluation for "Mod Podge - Mod Podge Sparkle 2 Oz"
Mod Podge - Mod Podge Gloss 4 Oz. 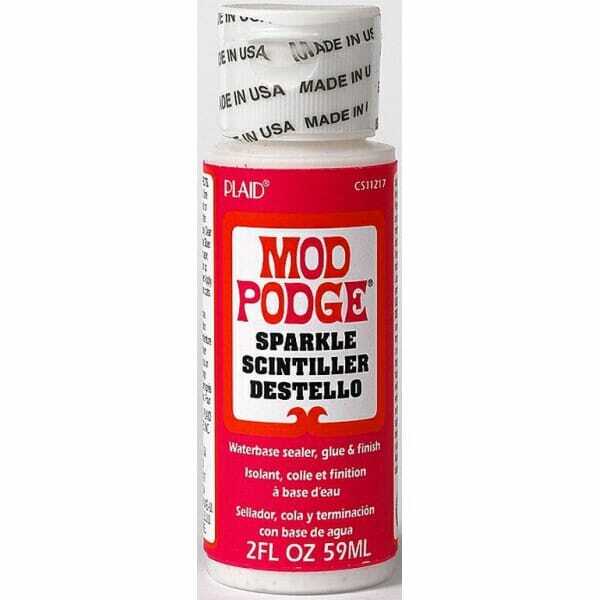 Mod Podge - Mod Podge Sparkle 8 Oz. Mod Podge - Mod Podge Matte 32 Oz.